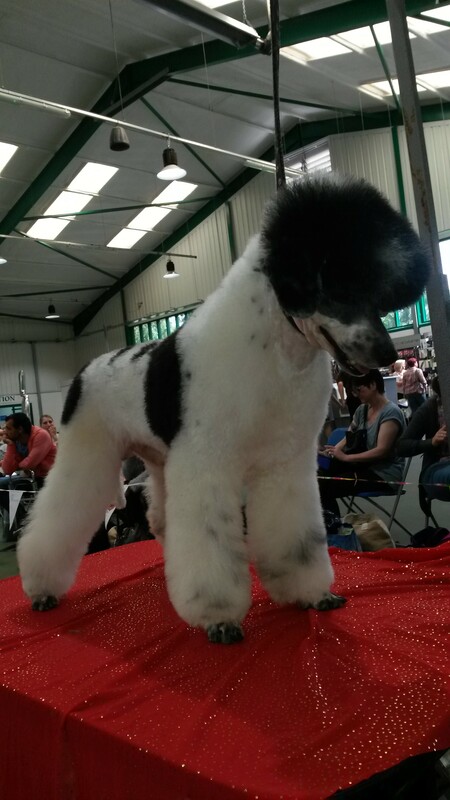 Dog grooming is my life. I strive to produce the best work I can on all the animals I groom. 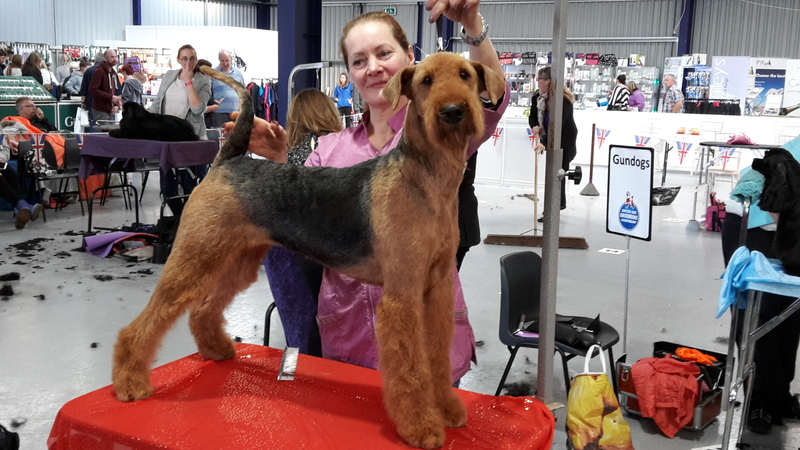 I am always learning new things and keeping up with the latest equipment to make the whole grooming process easier for the animals. 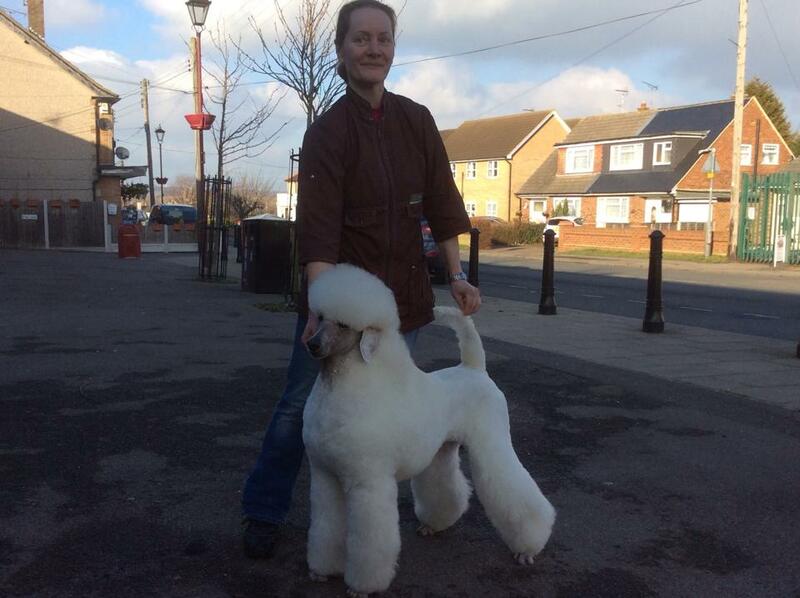 I currently hold my City & Guilds Level 3 Advanced Certificate in Dog Grooming as well as my Icmg – International Certified Master Groomer and I pass last year al my exams for my Level 4 (LCGI) in Dog Grooming as well. 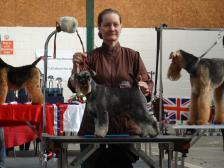 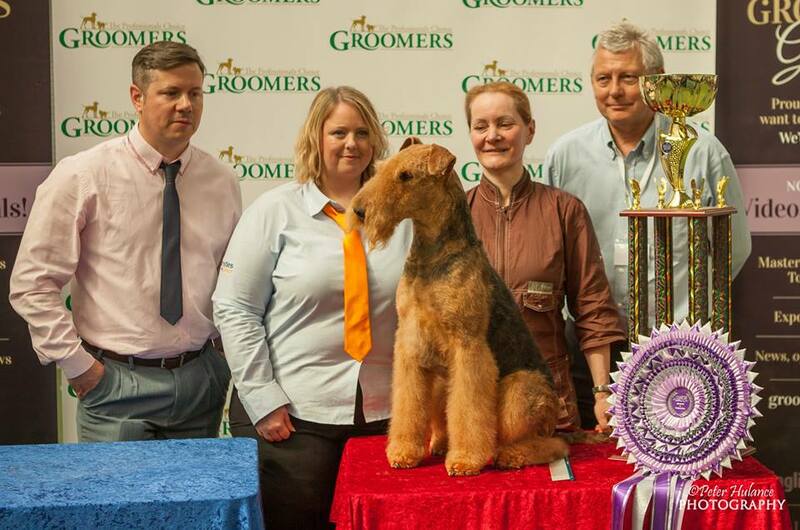 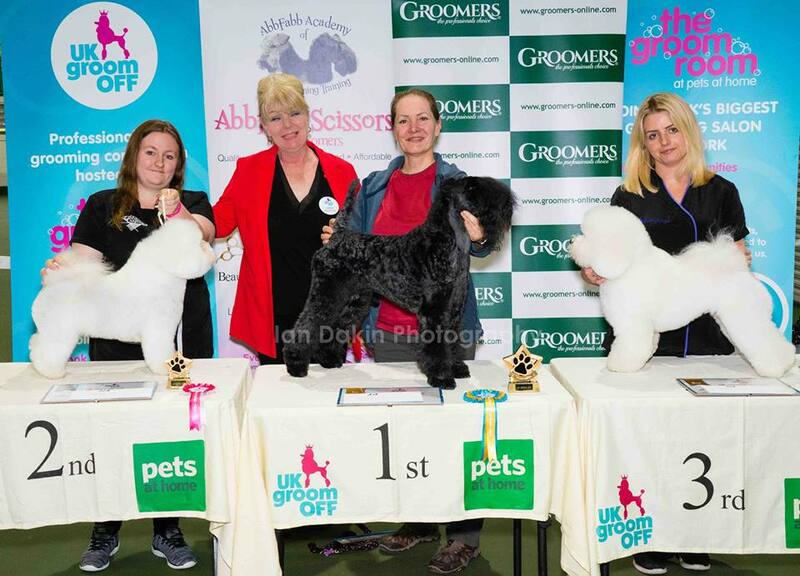 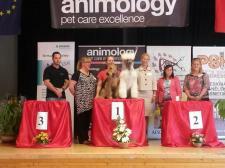 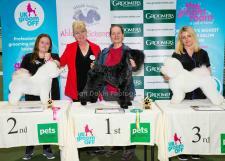 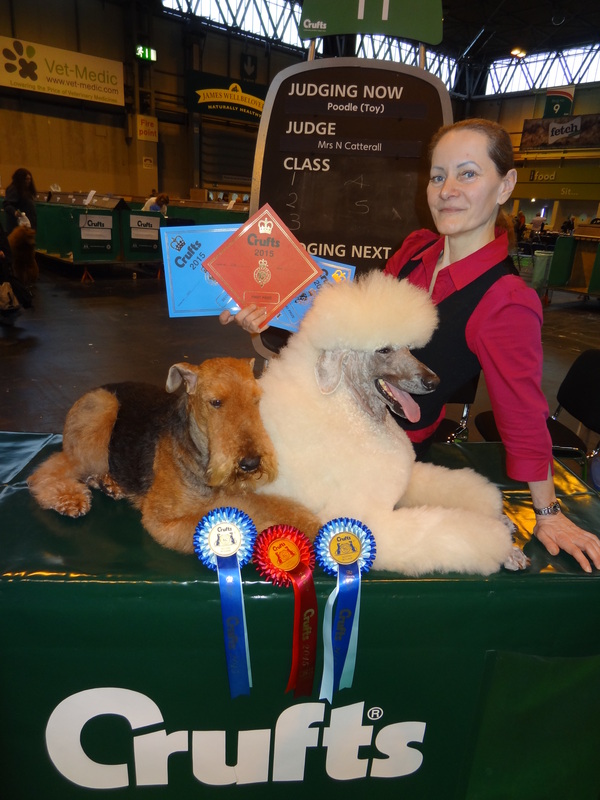 I am a successful award-winning groomer, as I won Best in show at Mastergoom 2015, Best all round groomer and Reserve best in show at Groomland 2016. So, I really believe in bettering myself in this industry and this is why I still attend seminars, workshops, grooming competitions, and training days. 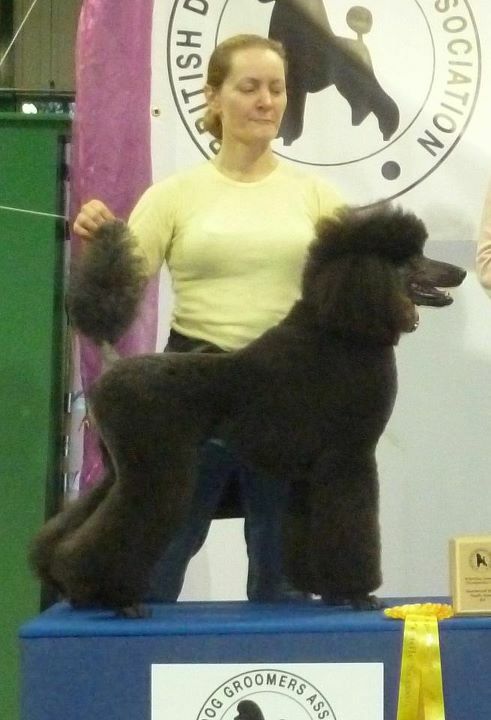 I’m still learning and I will do every day.